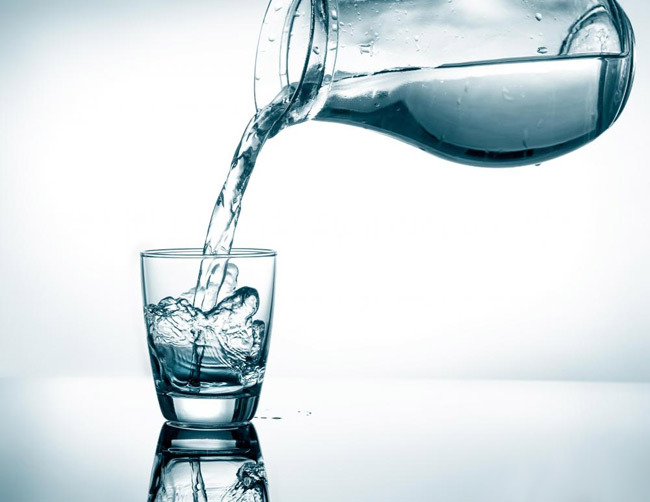 The amount of water you drink plays a key role in healthy weight loss as well as water retention in the body. All living things require a lot of water to maintain normal life processes, and also must maintain its water supply near normal, or death will occur. If the body loses more than 20% of its normal water content, a painful death will occur. Water is the basis of all the bodily fluids including digestive juices, blood, urine, lymph and perspiration, digestion, circulation and lubrication. Water is also an essential transport mechanism for several nutrients such as vitamins, minerals and even carbohydrates. It serves an important role in all cellular activity. A diet deficient in water results in thirst, and dehydration. 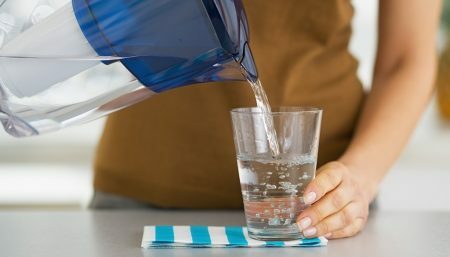 That is why it is important to have filtered water available during the day, whether that is in the form of a Brita-filter, water purifiers, or a water cooler rental from Quench, the important thing is staying hydrated. A toxic buildup of ammonia, urea, uric acid, and other substances, which would begin to accumulate in the body. Helps in the digestion, assimilation, metabolism, elimination, and the waste removal in the body. It is also necessary with weight loss. Water intake helps in flushing out toxins from the fat cells, which are stored in fat tissue and released into the bloodstream. 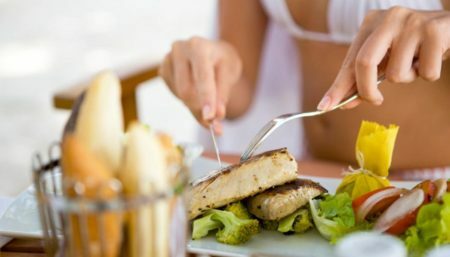 In order to burn fat cells, the fat cells first will have to be free of excess water and toxins. The body will hold on to excess water for survival if adequate amounts of water is not supplied. Water is a critical nutrient for many bodily processes. Dehydration: When you are dehydrated, your body excretes less water, and bloating can set in. Know your daily intake of water essential for adequate hydration . Constipation : if you don’t have frequent bowel movements, your body tends to absorb poison from partially digested foods in the intestinal tract. The constipation that occurs encourages the body to retain fluids to dilute these poisons. Constipation is, in fact, the most common problem in relation to water retention. See Food Combining for more information on digestion. Diseases such as heart or kidney disease. 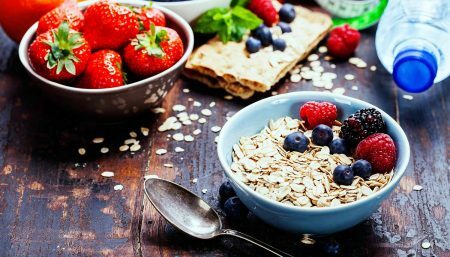 A healthy diet based on cereals fruits & vegetables. Another option for losing excess fluid is to take prescription diuretics, but these tend to flush vital minerals from your body and are not advisable. 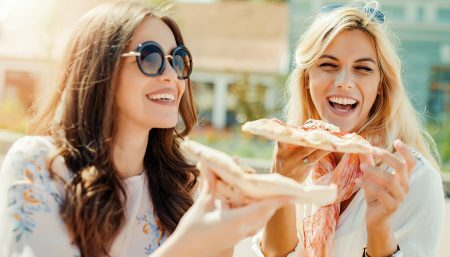 To maintain normal, adequate hydration, a simple calculation of bodyweight, multiplied by 0 .55 will equal the amount of water a women should drink in ounces on a daily basic. For example, a women who weighed 110 lbs, should drink 60.50 oz. (110 x .55) of water every day. 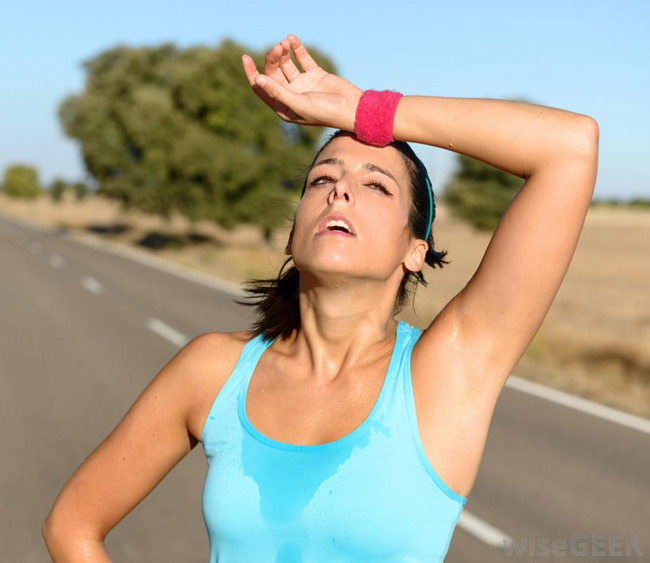 If you are indulging in strenuous activities which involve more sweating, such as long-distance running or exercising in extreme heat, the water amount should be increased by multiplying the bodyweight by 0.66. At the same time it is important to note that a more than 1 1/2 gallons of water ingested within an hour of activity can be dangerous! For optimum health, the National Research Council recommends an intake of 9 cups a day for women.